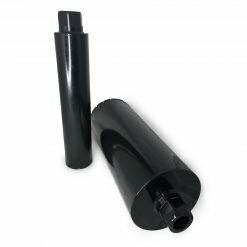 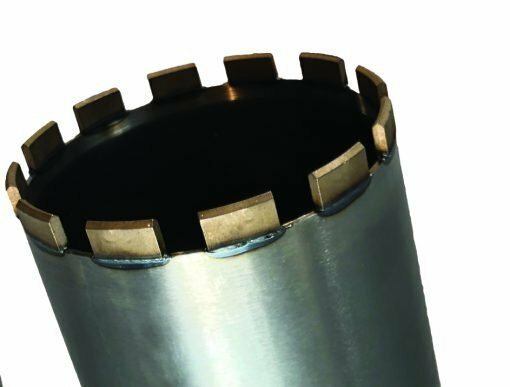 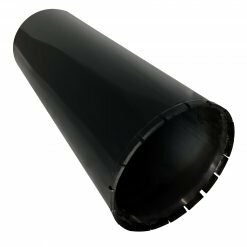 The Core is a laser welded core bit, this ensures zero segment loss making the Core a quick despatch and consistent with its high performance. This professional segment has been specifically fabricated to give a long life without losing coring speed. 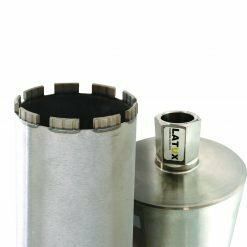 Perfect for low to mid powered motors.